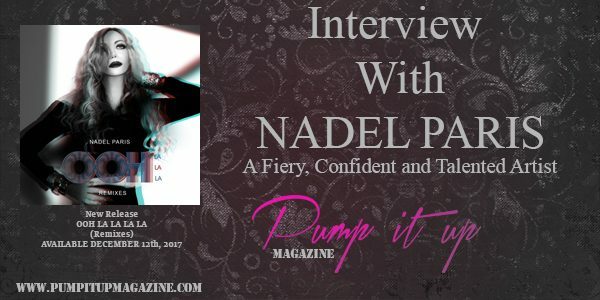 Interview with Nadel Paris | A Fiery, Confident and Talented Artist ! New Single Out Ooh La La La La, available December 12th, 2017 ! It’s Tonight ! Don’t Miss it ! Address : 1735 Vine St.
SHE’S A LITTLE BIT POP, A LITTLE BIT ELECTRONIC AND A WHOLE-LOTTA ECLECTIC!